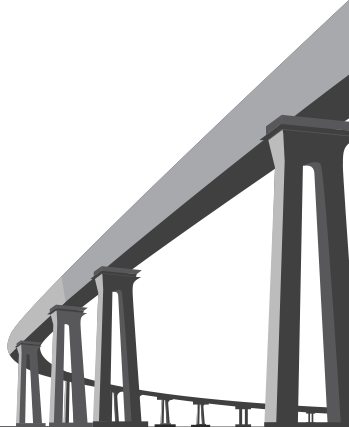 We have utilized Harcon for nearly 30 years….They provide a staff knowledgeable in all aspects of bridge inspection. They arrive on time each day and work until the project is complete. Harcon’s equipment is well maintained and their operators are fully trained and qualified….